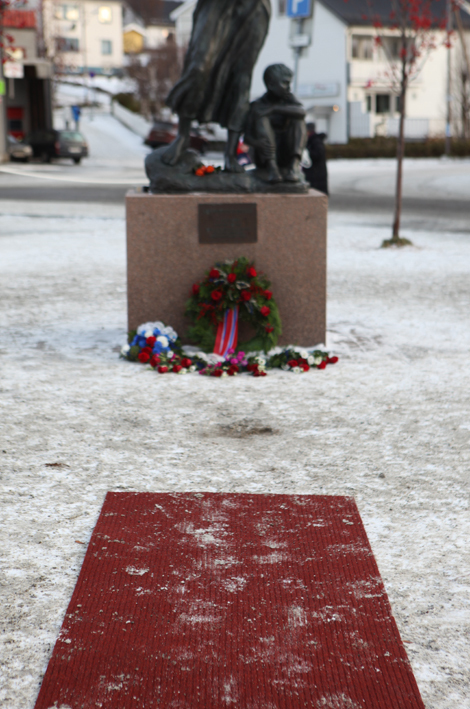 The first town in Norway to be liberated from the Nazi German occupation during the Second World War was Kirkenes. 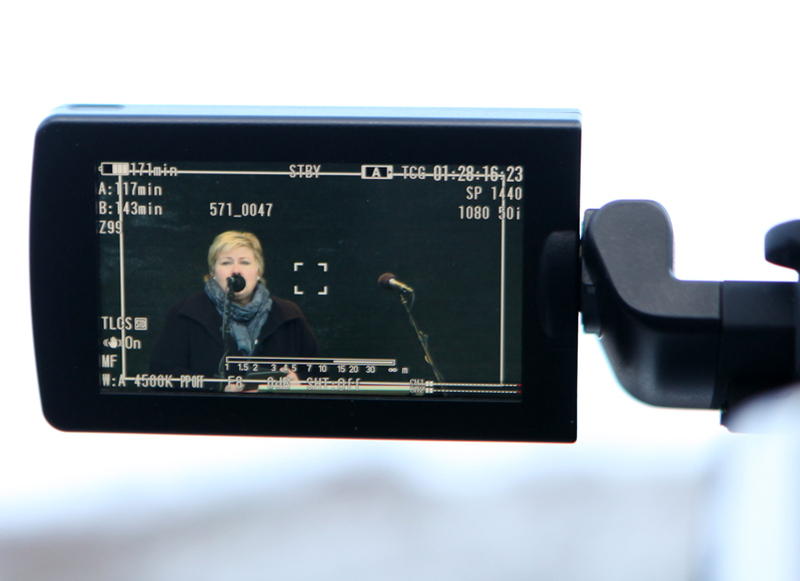 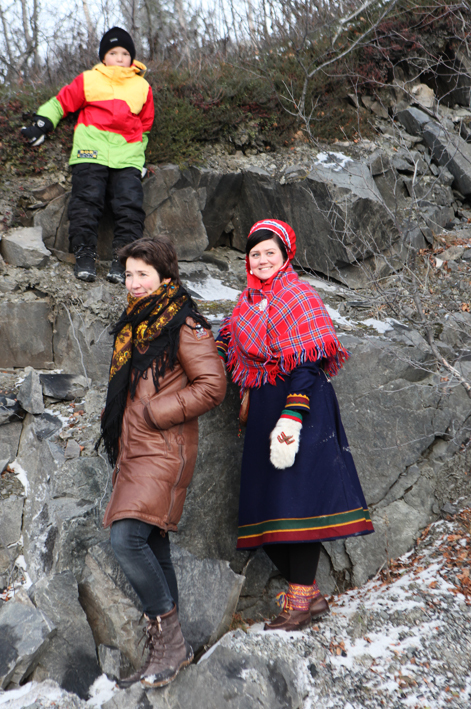 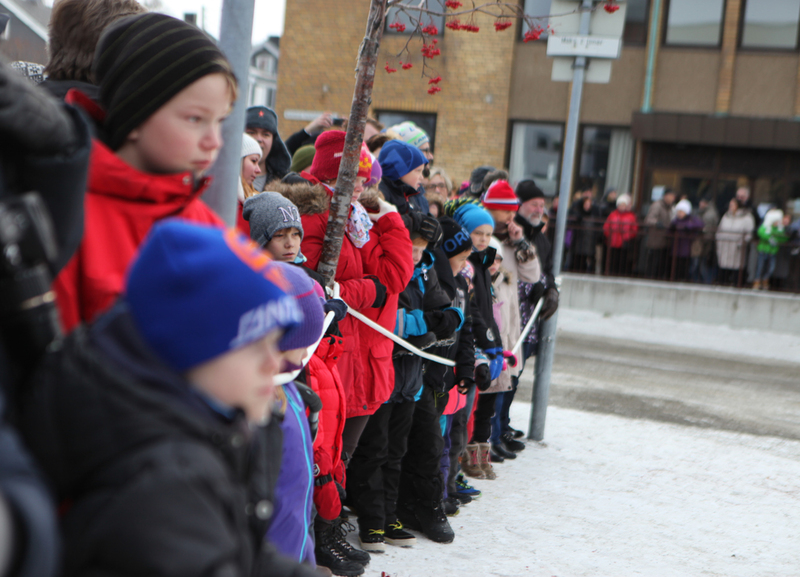 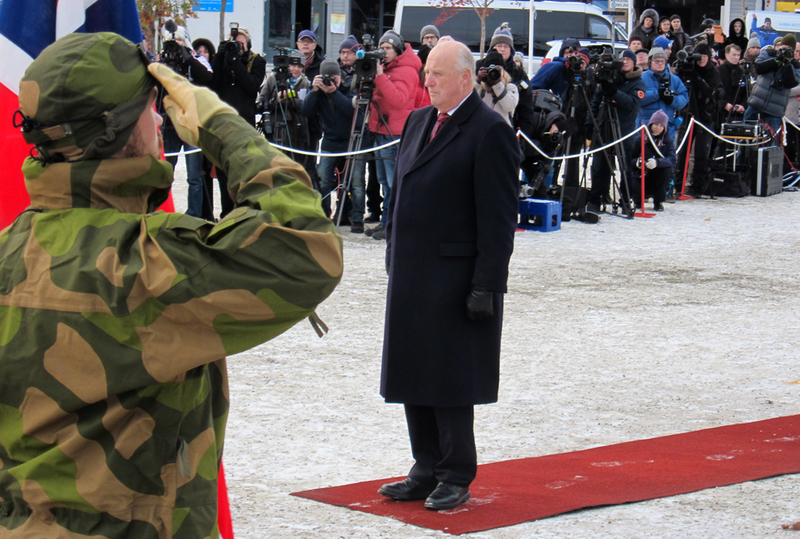 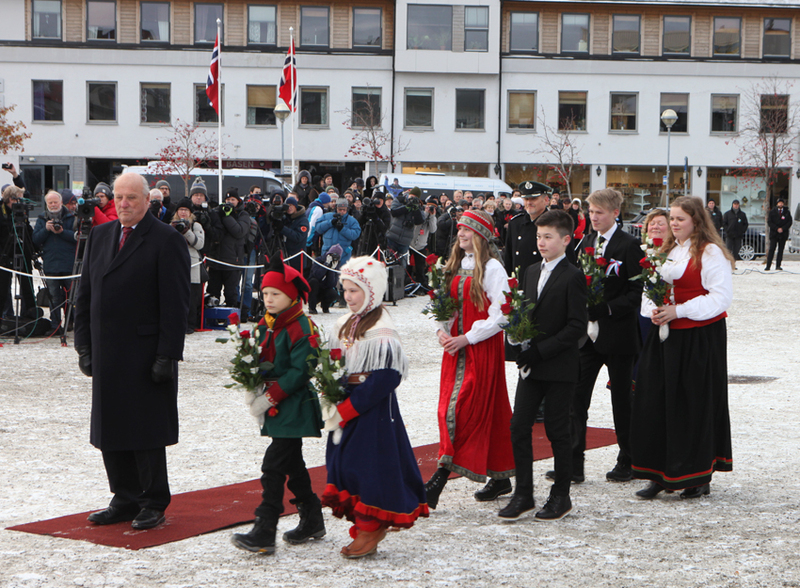 For the 70th anniversary of the Soviet Red Army’s liberation, we were in the front row with hundres of locals to see HM King Harald V lay a wreath at the monument to the mothers and children during the war on the central square of Kirkenes. 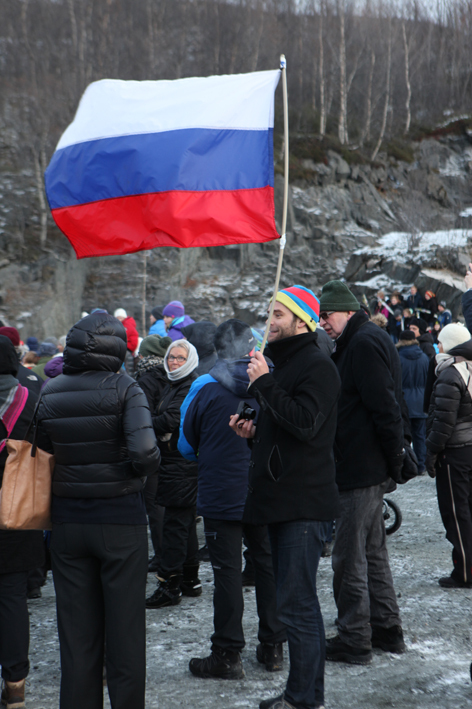 Mayor of Sør-Varanger Cecilie Hansen, Governors of Murmansk and Arkhangelsk Oblasts, Prime Minister Erna Solberg, Foreign Minister Børge Brende from Norway and Foreign Minister Sergey Lavrov from Russia were also present. 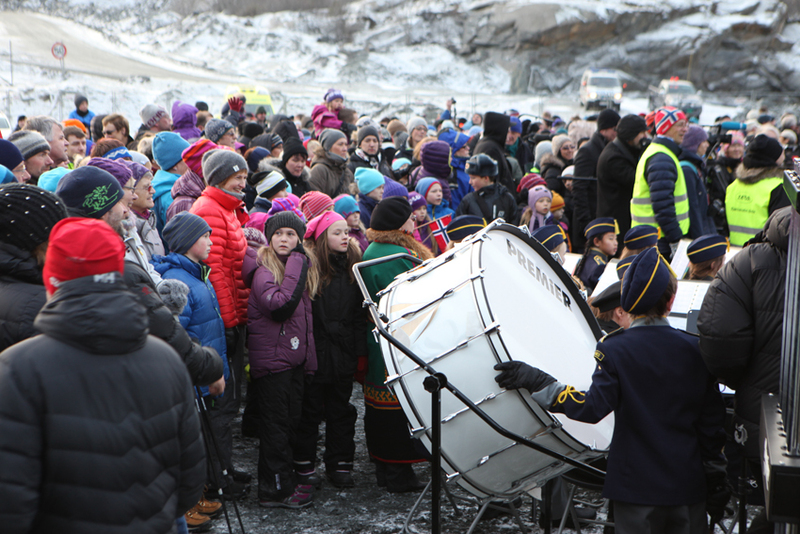 In the afternoon we trailed the buses heading to Rørbua and the so-called 1944-tunnel, where 3500 people took refuge during the war, refusing to obey the Nazi occupation forces’ orders to evacuate. 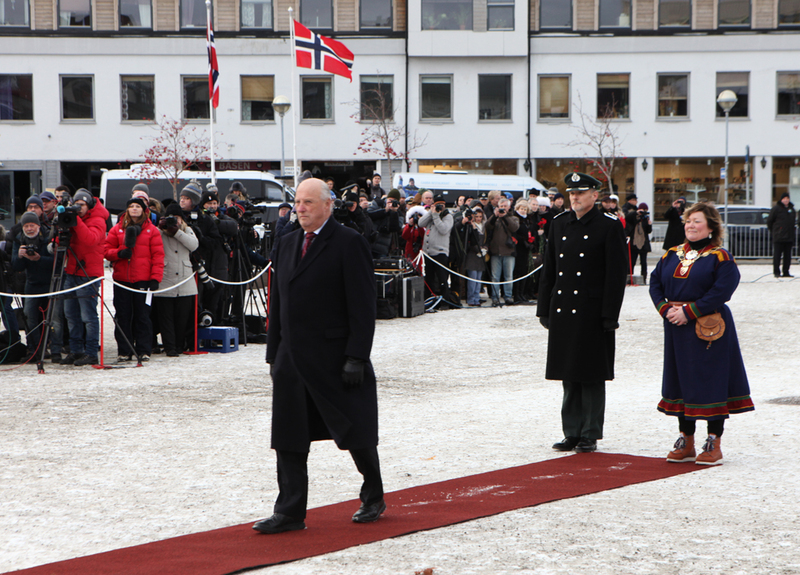 While waiting for the festivities to begin we got talking with a gentleman standing next to us who turned out to be one of the liberated Norwegians from 1944. 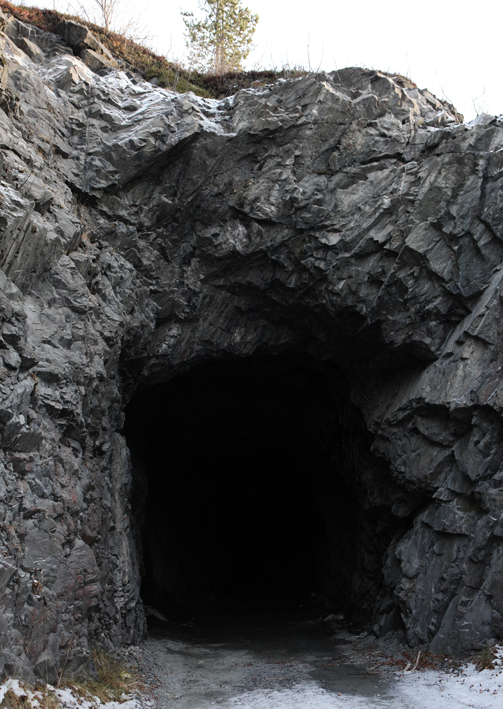 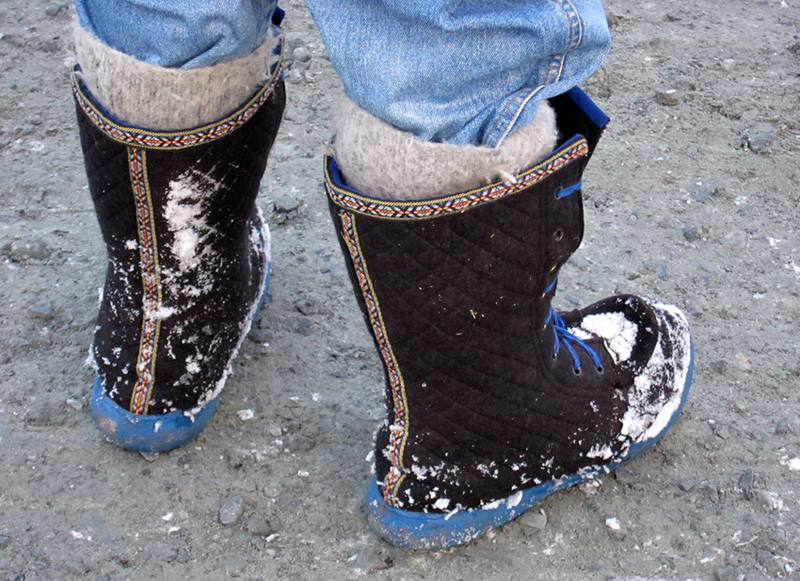 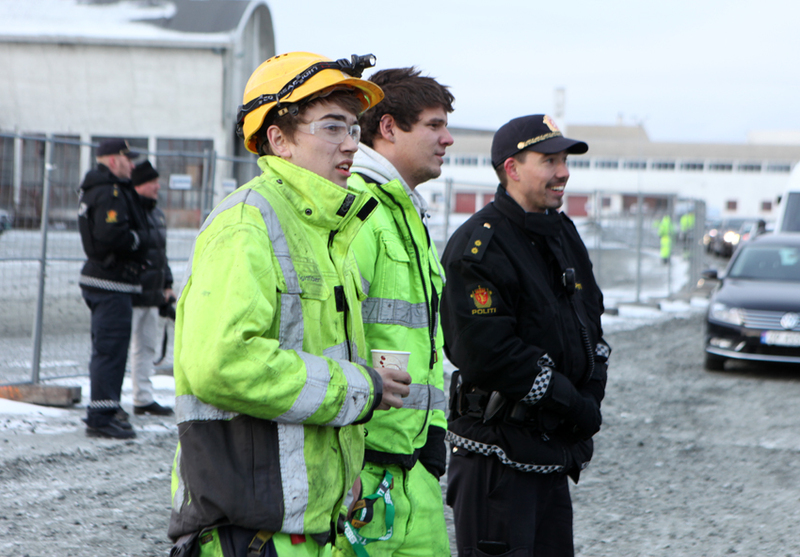 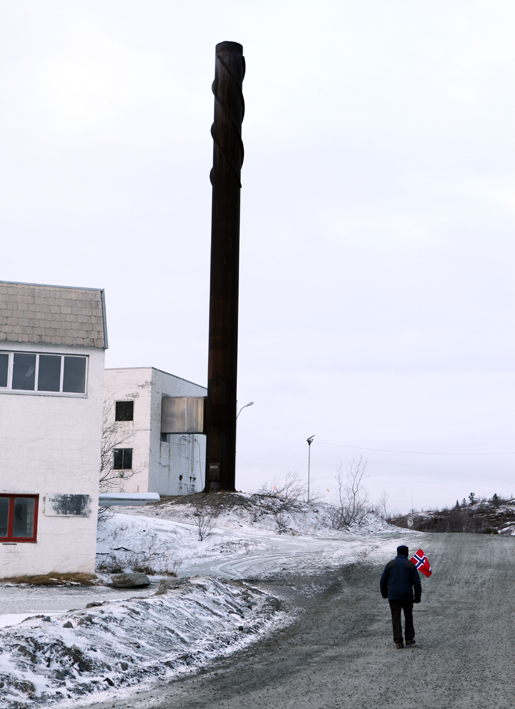 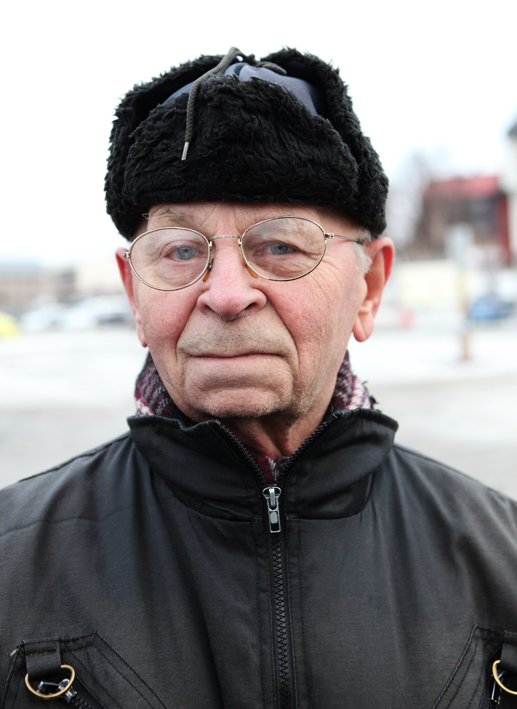 Magne Jakobsen was 6 years old when he fled to the old mining tunnel at Bjørnevatn with his family. 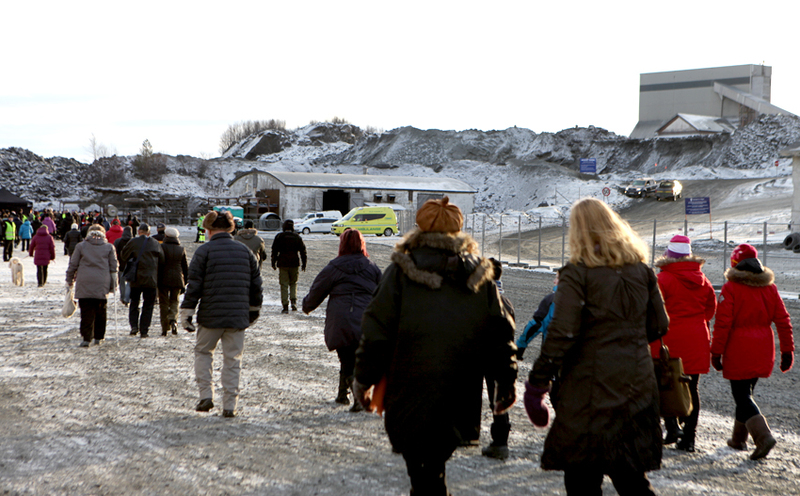 We invited ourselves to go back to the tunnell with Magne the day after, to hear more about his experiences at the site.